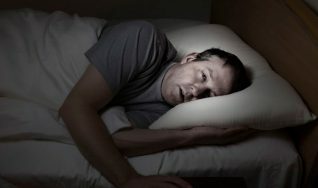 Men in the 35+ category with low test (or suspected low test) and low mood. Men who could use a boost in every department. Centrapeak is fast becoming the new blockbuster on the low test scene. A fantastic formula to provide a boost to testosterone and mood, reduce stress, increase energy and start getting more out of life. As this is written, at the start of 2019, there seems to be a shift in mood through the test boosting marketplace. New products are deploying more carefully considered formulae based on the latest research. This shift in mood is exemplified by Centrapeak, a low test booster that also aims to improve mood and cognitive function. As we’ve written about before, healthy testosterone levels will in itself deliver cognitive enhancement. 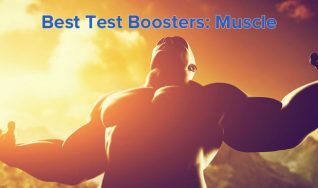 This test booster takes it one step further though, with ingredients shown through numerous separate studies to positively improve both testosterone and mental wellbeing. When you feel better, you act better. 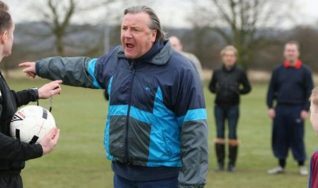 You go for a walk in the park rather than sit watching TV. You choose a salad over fries, or water over coke. And then this has a snowball effect, suddenly you’ve got more energy and a more positive outlook. That walk turns into a jog, the weight starts coming off off, you look great and feel great. In a virtuous cycle, your positive outlook is making others around you more positive towards you. That jog turns into a run, you’ve dropped two notches on your belt and you’ve read those books that have sat on your bedside table for years. And so on, and so on. That’s how it’s meant to work anyway and it’s hard to argue that it’s not a good plan. So …. that’s the theory anyway, is it actually going to work? Let’s find out. We go through all the ingredients and dosages in detail further down the review. First … the all-important scores. As a collective group of writers we’ve never been more impressed by a formula. They have decided to omit the DAA which could consume as much capsule capacity as 3000mg. That has freed up a huge space which they have filled with the best test boosting and natural nootropic ingredients available – at the ideal dosages. Nothing over recommended tolerable levels and dosages based on levels used in academic research and studies. They’ve used modern, highly effective ingredients like I3C together with established ingredients, using modern dosages based on latest research and recommendations. The ingredients have shown to be effective at both boosting low test levels in men who are actually suffering from low test (not young body builders), and also in improving mental wellbeing and cognitive acuity. We can’t overstate this enough … This ingredient profile is so good that we’ve had to rescore other high scoring products. It’s the best we’ve seen. Their ingredients page goes into details about the benefits and which studies they’ve used as a basis to plan the formula. we’d recommend reading it if you are interested in the subject matter as it contains many useful links to the relevant studies. Surprisingly, given how much is in the formula (and how expensive some of those ingredients are when bought through a cGMP manufacturer) this is not as costly as we’d expect. It is very fairly priced. It’s at the higher end of middle ground. There are a lot more expensive alternatives, but none offering better value. They aren’t doing these free giveaways where they are chucking boxes at you for multi-buy purchase but price breaks are available on multiple boxes. Currently 4% on two boxes and 8% on the 3 box deal. Shipping is free to the mainland USA on all orders. It’s a new product, so we will have to wait for more updates on testimonials. We did message their support about this and they are saying that the current users (both men and women as it happens) are reporting excellent results. This is a potential blockbuster of a product so check back, we will update the review when those come through. As we normally do with new products we issue an average score until more intelligence is available on testimonials. The product is manufactured in the USA in cGMP premises, there are no proprietary blends, no marketing gimmicks, no hype. We like their style. They are not making outrageous claims about the effectiveness of this product. 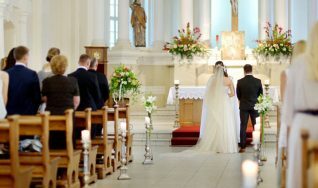 They explain it thoroughly and link to the relevant studies studies. It is progressive. Capsules (and the dyes that go in them), flowing agents, the additives … these are aspects of a supplement that many buyers sadly ignore. Centrapeak uses vegetarian plant capsules rather than gelatin, there’s no dye in the capsules, itis non-gmo with no soy, gluten or caffeine. Like the product it’s a young company, so there aren’t any scandals or problems. There are no free trials or complicated guarantees. In fact the returns policies and guarantee are very straightforward and reasonable, which is a trend we are starting to see from the supplement companies breaking away from the old school industry which (rightly) earned itself a bad name. The product is taken three times a day with food. 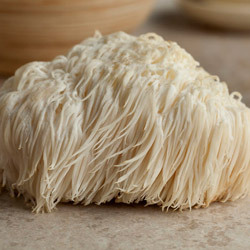 The products contains fat soluble ingredients, and as such are best taken with food. Not because you’ll feel unwell by taking it on an empty stomach (there is no DAA, so that is unlikely), but because the ingredients are more readily absorbed by your digestive system when taken with food, and therefore more effective. A 3-a-day plan is less onerous and more effective. There’s nothing in this formula that we’d expect to see side effects from. Where Can I Get Centrapeak? It is available on the manufacturer’s website. A test boosting blockbuster, and for those living north of the 35th Parallel, an essential supplement. Dosed here at the safe upper end of 4000IUs without going for the ‘Mega doses’ we are starting to see on Vitamin D3 supplementation following the release of new research showing the traditional recommended levels are far too low. 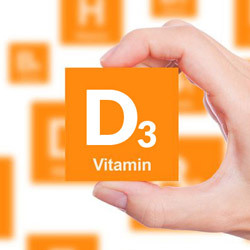 Vitamin D3 is strictly a hormone in its own right, and has been strongly linked to Seasonal Affective Disorder. Which makes it the perfect candidate for a test boosting supplement designed to make you feel better. 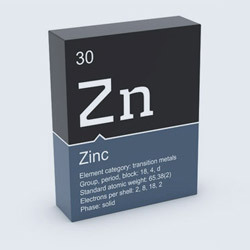 Zinc should be one of the foundation stones of any test boosting supplement. It’s also a vitamin where deficiency is widespread and common. Zinc has been shown to stimulate growth hormone (GH), follicle stimulating hormone (FSH) and luteinizing hormone (LH). These are three core building blocks of testosterone production. Centrapeak straddles both testosterone and cognition, and so does zinc. Various studies have demonstrated zinc can ameliorate the symptoms of depression. It’s easy to over-supplement with zinc. Each of us metabolizes nutrients differently so it’s hard to day what your limit is – the upper threshold is 35mg per day. Bear in mind that your diet may contain zinc rich foods like beefsteak and 20mg is a safe and sensible dosage. It’s also the zinc chelate form, so highly bioavailable. The subject of numerous recent research studies, I3C is the more bioavailable and effective cousin of cruciferous plant extract DIM. 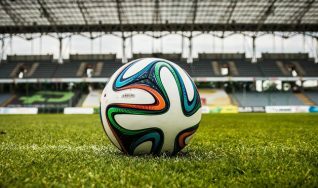 I3C is rapidly becoming the 2019 test boosting ingredient for the simple reason that it has shown itself to be incredibly successfully at reducing the effects of estrogen. 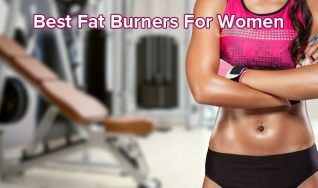 It doesn’t just reduce the levels of estrogen in your system, it reduces the effects of what is left by increasing the rate at which it’s metabolized. And it doesn’t stop there, the estrogen which remains is less potent. Highly effective and 200mg is the perfect dosage. 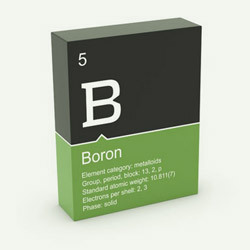 We’ve long considered boron to be an undervalued supplement ingredient. It’s been on the testosterone scene for years, back when Arnie was a young man the muscle builders in his era supplemented with boron before harder stuff came along. The beauty of this ingredient is that only 10mg is an effective dose … so it’s easy to make space for it. 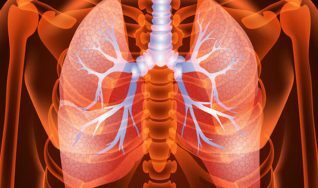 It has beneficial effects on the cardiovascular system and bone health. And cognitive wellbeing too, so the Centrapeak team must have had this one down on the teamsheet early. Ashwaghanda is a traditional Ayurvedic medicine which has demonstrated through modern research to be an effective way to increase testosterone, fertility and libido. It’s also been shown to reduce stress. The important thing to note when you see Ashwaghanda on a supplement is the dosage. For testosterone boosting you’d need at least 500mg, although the stress-relief benefits will come at lower dosages. 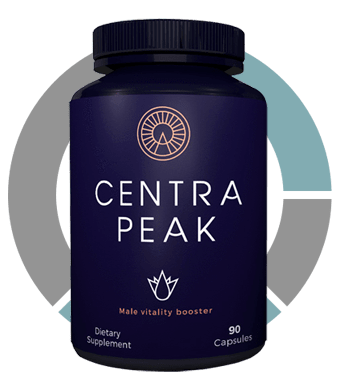 Centrapeak have set aside 500mg for Ashwagandha, which is the ideal amount for both test boosting and cognition benefits. 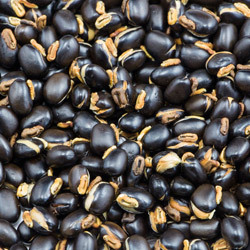 Mucuna pruriens is another ingredient with two feet firmly planted in both the ‘testosterone’ and ‘cognitive wellbeing’ camps, and another natural choice for Centrapeak. It boosts production of testosterone though it’s high L-DOPA content, which converts to dopamine before inhibiting prolactin. It does this very effectively. It also boosts testosterone levels by reducing cortisol. 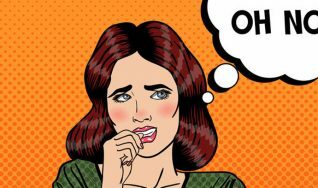 Cortisol being the primary stress hormone, this naturally makes you feel less stressed. Win win. Another perfect ingredient for a test booster that makes you feel better. 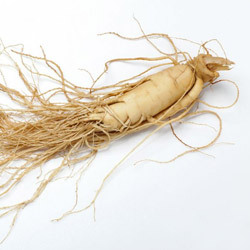 Many studies on Asian Panax Ginseng have shown that it elevates testosterone by reducing insulin via reduced blood sugar. It also increases nitric oxide levels in the blood, which has a beneficial effect on erectile dysfunction, and is probably why you’ll see it included in libido-oriented supplements. In addition, has an impressive clinical pedigree in improving cognitive function and cognitive wellbeing. 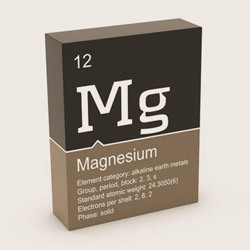 Magnesium is similar to Zinc – one of the core building blocks of a decent test booster. It’s also important to have in a supplement containing high levels of D3. Firstly to assist in function of the D3 and secondly to prevent arterial calcification (although levels of D3 in this formula are WAY below the levels you’d need to worry about, we’re talking a ludicrous 40,000IUs + daily). 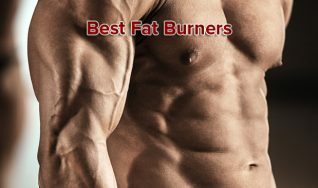 It increases total testosterone level and also, by inhibiting SHBG, the free testosterone available. Lo and behold (this is becoming something of a running theme) it also has been shown to help in the treatment of depression, so it has also has cognitive wellbeing stripes. 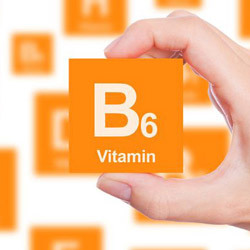 Vitamin B6 works to increase testosterone levels by stimulating the androgens that produce test. It also inhibits the production of prolactin, which has a positive effect on testosterone levels. Thirdly, it helps to regulate the production of estrogen. 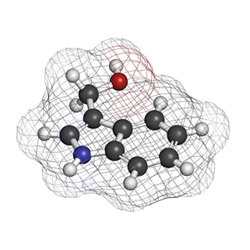 In what is now standard Centrapeak fashion, B6 has been shown to help regulate mood and reduce stress through the production of serotonin and norepinephrine. At last we come to an ingredient which doesn’t have a crossover. 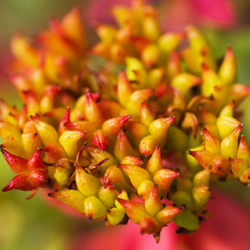 It is a pure nootropic, there is no testosterone benefit to Rhodiola Rosea. We have written before about this ingredient in relation to Pre-Workouts products. 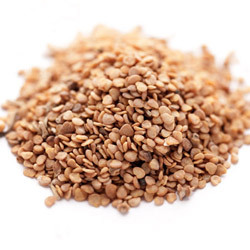 It is an adaptogen which naturally helps our bodies deal with stress. 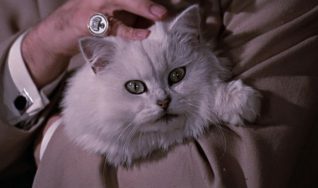 It has also been shown to lift mood and help fight depression. Another ingredient in the Centrapeak formula included for it’s cognitive enhancement properties. It has positive effects on reducing cognitive decline and improving mental acuity, but the reason it’s here is because it has demonstrated an ability to reduce the effects of anxiety and depression. 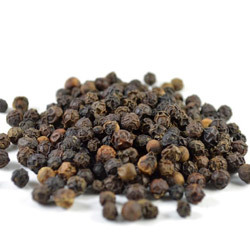 BioPerine® is a patented, standardized black pepper extract. It is included in the formula because it increases the bioavailability and effectiveness of the other ingredients. In what is generally a good sign, the inclusion of BioPerine® rather than the generic non-branded piperine source shows that they are willing to invest in the best forms of each ingredient. The only thing we’d have liked to see more of in this formula is the Magnesium. To be fair as they point out, they have used the magnesium chelate variant. With a 16% absorption rate versus 4% for magnesium suplphate it’s 4 times more bioavailable, to the 50mg here is equivalent to the 200mg you’d normally see. The King is dead, long live the King. There have not been many new products in the low test market that have got us really excited in the last few years, but it’s all changed at the start of 2019. This one is becoming a real blockbuster, we’ve no hesitation in placing it Number 1 in our low test category. Gloth FM et al. Vitamin D vs broad spectrum phototherapy in the treatment of seasonal affective disorder. The Department of Medicine, The Union Memorial Hospital, Baltimore, Maryland 21218-2895, USA. Using a product like Centra peak, would it be advisable to take an Estrogen blocker/modulator like DIM? If so, how much? No, you definitely wouldn’t need to take DIM – take a look at the Indole-3-Carbinol section in the review or this more in-depth post we wrote about the ingredient. It is more effective than DIM and it is in this product at 200mg which is spot on in our opinion. A fantastic formula to provide a boost to testosterone and mood, reduce stress, increase energy and start getting more out of life. Fairly priced and free shipping - a great deal, but US and Canada only. Premium testosterone booster for low T, libido and energy. Packed with ingredients with strong clinical pedigree and really compelling testimonials from older users who've been blown away by it. Hunter Test is one of the top Test Boosting supplements of 2019. Premium product it only slightly misses the mark on a couple of points. Highly Recommended.